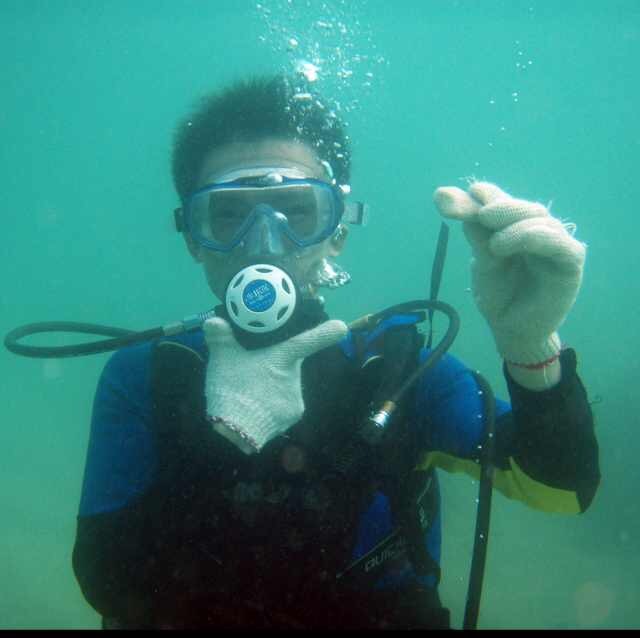 I am a middle-level certified diver. 13 meters below the sea level in Taiwan Strait! 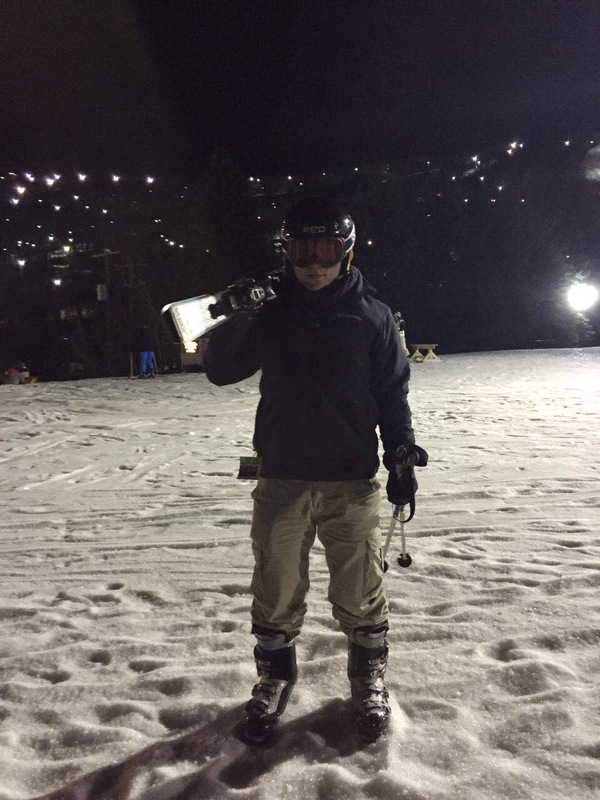 Skiing in Camelback Mountain at night!